Prompted by the post on here about the sinking of the Princess Sophia, I had to read Walter Harper’s biography by Mary Ehrlander. It turned out to be a well written, and fascinating read. 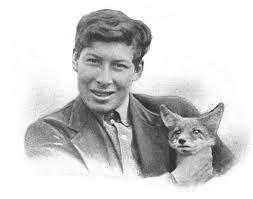 Walter Harper was the youngest child of the famed Irish gold prospector Arthur Harper and Athabascan Jenny Albert. He was born in Nuchelawoya, which is now the village of Tanana, in December of 1892. Walter did not know his father, as his parents separated after his birth, and Jenny raised him in the traditional Athabascan ways. At 16, Walter met the Episcopal archdeacon, Hudson Stuck. Stuck was immediately impressed by Walter, and he soon became the archdeacon’s trail assistant. It was a role that Harper flourished in. Already an accomplished hunter and fisherman, Harper quickly mastered the river boat and dog team, as Walter traveled with Stuck throughout the Yukon River basin. It didn’t take long for Harper to become vital to Stuck’s operation. In 1913, Stuck and Harry Karstens decided to attempt to climb Denali, North America’s highest peak. There was never any question that the 21 year old Harper would be a member of the expedition. Missionary Robert Tatum also joined the group. On June 7 of that year, Walter Harper became the first known person to step on the summit of Denali. By all accounts, Harper was the glue that held the expedition together, allowing it to succeed. Walter Harper led an incredible life, in many ways he experienced the very best that Alaska had to offer at that time. Hudson Stuck was a prolific writer, and Harper kept his own journals of his experiences, although only Walter’s journal of the Denali summit has survived. Ehrlander is a great storyteller, and does a wonderful job of recreating Harper & Stuck’s adventures, as well as exploring what had developed into a father/son relationship. Harper packed a lot of life into his short time on earth. Fresh off of his marriage at the age of 25, Harper and his new bride, Frances Wells, left for a camping trip, spending their wedding night in a tent along the Porcupine River. They did a hunting-honeymoon, for food to stock the Fort Yukon mission & hospital for the coming winter. Having such a good time in each other’s company, they stayed longer than planned, missing a steamer to Whitehorse, for their trip Outside. Eventually, the couple did leave Fort Yukon on the steamer Alaska for Whitehorse. From Whitehorse, they took the White Pass & Yukon Railway to Skagway, where they booked passage on the Princess Sophia’s last trip south for the season. The Princess Sophia would strike Vanderbilt Reef, and rough seas would eventually sink the ship. All lives on board were lost. 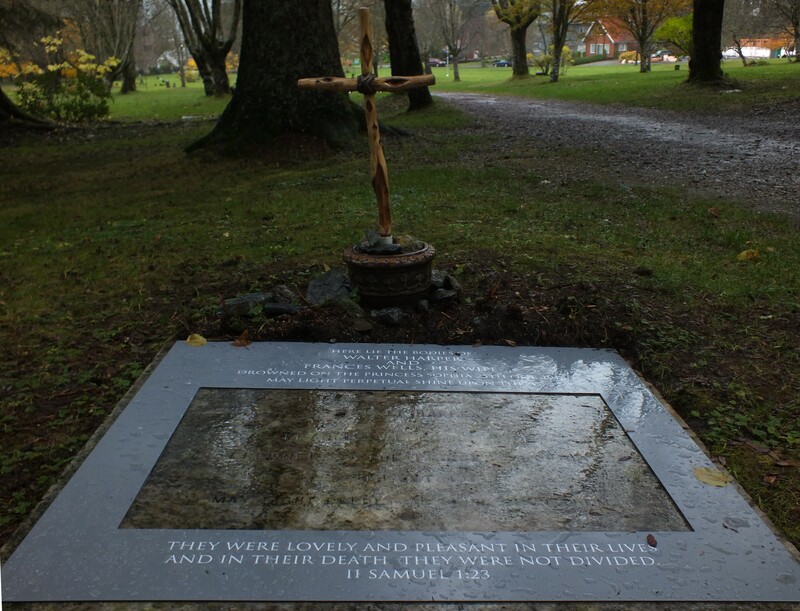 Walter Harper and Frances Wells were buried in Juneau. Harper Glacier on Denali is named after both Walter and his father, Arthur. The ranger station in Talkeetna is also named after Walter Harper. I highly recommend Walter Harper: Alaska Native Son to anyone interested in this unique time and place in history. 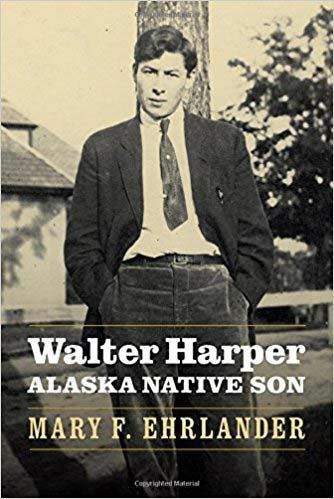 Nothing is quite like early 20th Century Alaska, and Walter Harper makes an extraordinary subject. The sky is the limit as to what this Alaskan could have accomplished if he had lived a longer life. Which is simply amazing in itself, considering what he did accomplish in such a short time span.